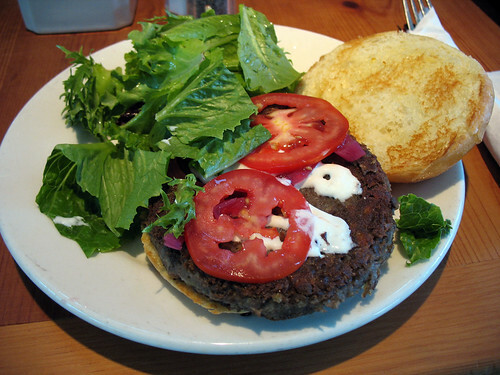 And one of my all-time favorite veggie burgers is a part of it - Astor Bake Shop has a special restaurant week menu featuring their orgasmically-delicious lentil burger. Click here to view their events page and download the full restaurant week menu. I'm definitely going to be heading there for dinner one night before restaurant week is over! check out the review I wrote last year of Astor Bake Shop HERE.